7 Problems That Result from Not Cleaning Your Gutters | KEMF Inc. Most people don’t think about the problems that can be caused by dirty gutters, nor the damage it can cause to their home. Many do not realize that they have issues with their gutters until something substantial happens to their home. Gutters channel water away from your home, however, once the gutters are clogged, it can ultimately cause more harm than good. 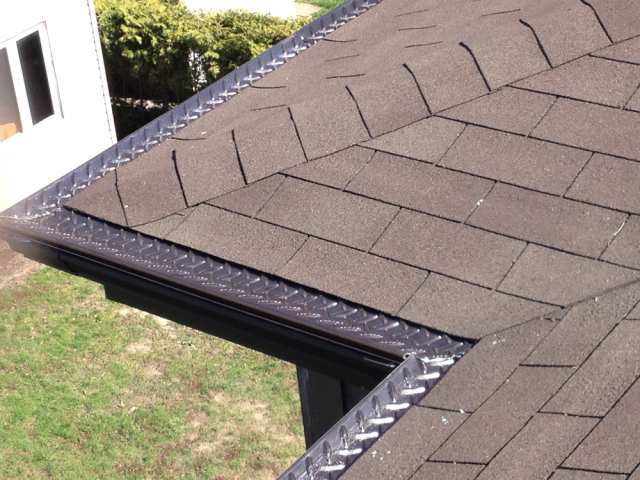 When gutters remain neglected and accumulate leaves and debris, rainwater cannot flow down the downspouts, so it will follow the path of least resistance and either overflow over the front of your gutters or over the back of your gutters through your fascia. If it works its way through your fascia, it will damage your interior walls of your home and damage your windows as well. It can also come through your ceilings and light fixtures. 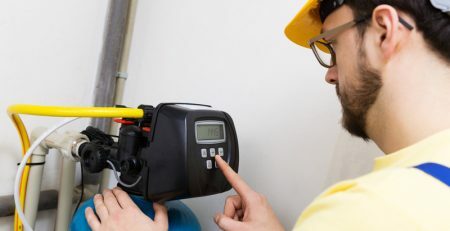 When water is unable to flow away from the house, it ends up running along the sides of your home, through cracks in your walls and can then leak into your basement. This can cause unwanted odours, electrical problems, and other serious interior damage to your finished basement. When your gutters are full, water can overflow and accumulate on the ground causing damages to your home and landscape. With consistent contact with water, your roof may start to rot and may even start to grow mold if not dealt with in an orderly fashion. Your shingles are also at risk of deteriorating and once the damaged is caused on the roof, it can start to steep into your ceiling and the walls of your home. The only thing to rectify this problem would be to replace the roof altogether, which can be a very costly expenditure. 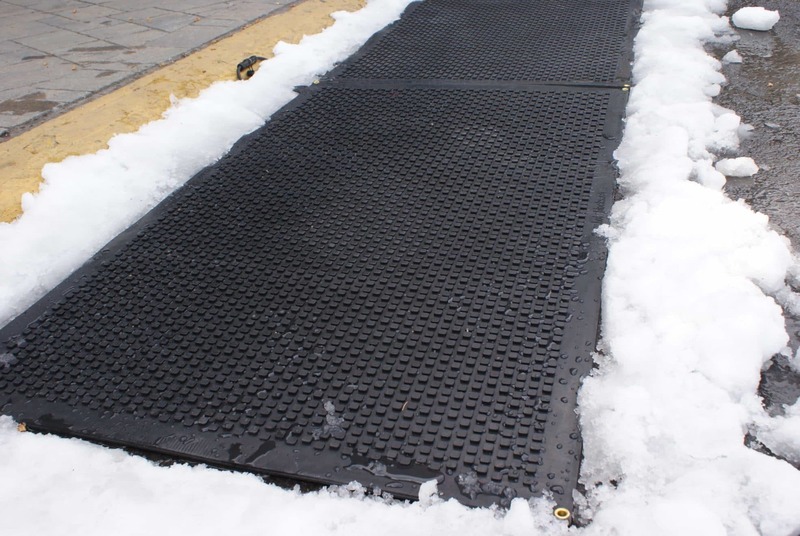 Tek-Mesh will release the ice and snow and help prevent build-up during the wintertime. Built up water can cause severe damage to your driveway, which is why we use gutters to redirect the water to a safe designated place. The extra water can add severe weight to your driveway and may cause damages such as cracks and shifting. 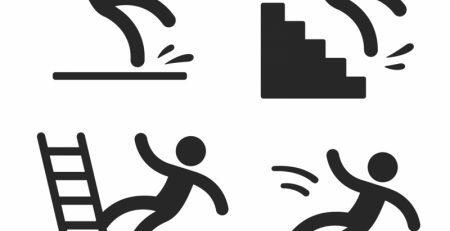 In addition, during the cold weather, the water can cause slippery conditions which are unsafe and very dangerous. When water spills from the edge of the gutters, it runs down the walls, doors, and window frames to the surfaces below. When water is absorbed into the home it can cause further foundation cracks/buckling. It can even cause your home to shift or sink. Once the damage is done, it would be very expensive and time-consuming to repair the situation. Your landscape can suffer from an excessive amount of water build up which can fall around your grass, trees, plants, and flowers. Replacing your flowers, bushes, trees and grass can be very costly and ruin your home’s aesthetic. When large amount of water is left untouched, it can become a breeding ground for different insects and pests. Insects like earwigs, cockroaches and mosquitoes are attracted to baying water which can even attract rodents. 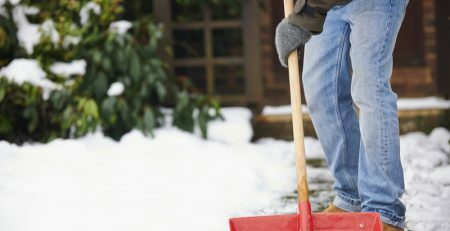 Continuously clogged gutters may cause substantial damage to your home. However, all the problems associated with clogged gutters can be avoided with proper care and routine cleaning. 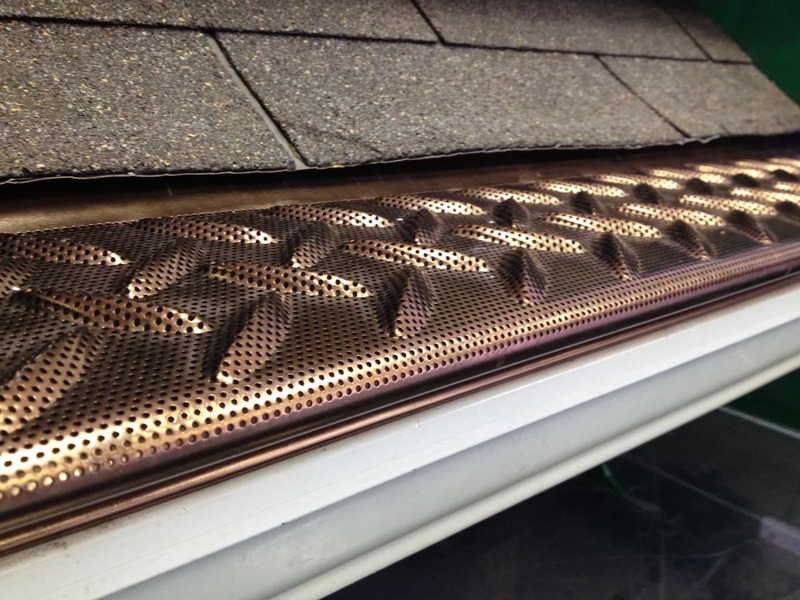 With Tek-Mesh gutter protectors, you can protect your home from clogged gutters, keeping the debris out and giving you a piece of mind. 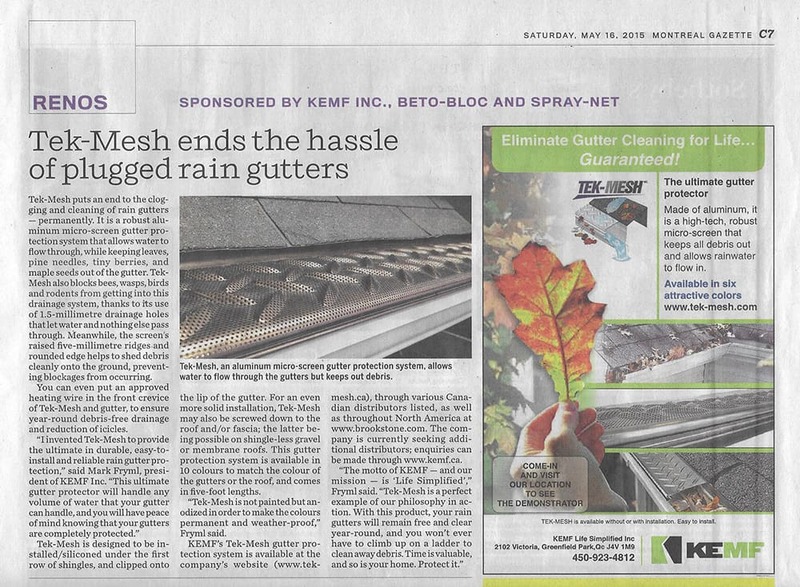 Look at our Tek-Mesh Gutter Protection today!